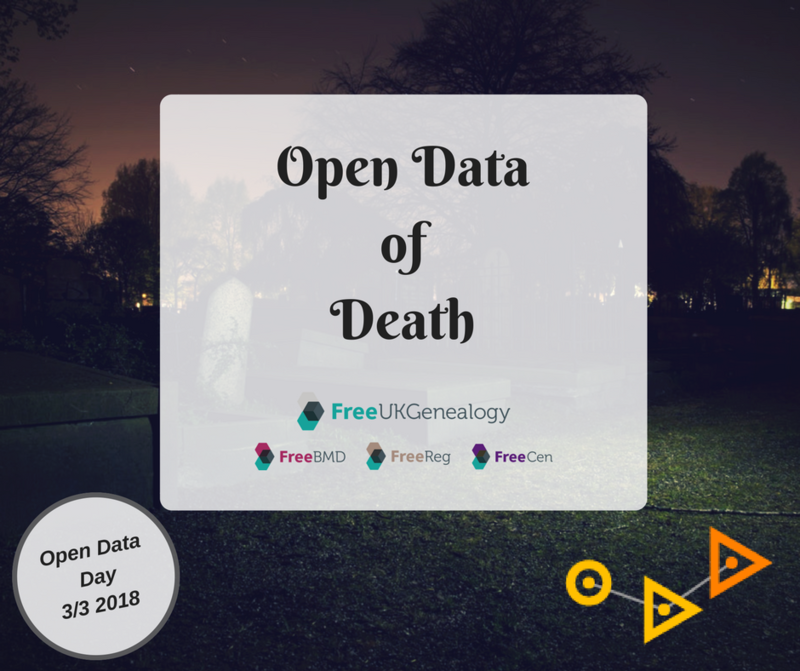 Today is, perhaps, the perfect day to focus on your female ancestors, who are so often under-represented in the records we use to trace our genealogy. It’s no secret that sourcing women in the records is often more problematic than finding men. Women are born with one surname and, if they marry, die with another whilst women in the past often didn’t receive automatic guardianship of the children or inheritance of their father or husband’s estate and finances, meaning they often disappear from legal paperwork or other important documents. Perhaps unfortunately, one of the most important aspects of researching a female ancestor is fully documenting her male counterpart: be it a husband, brother, father or son. Hidden clues about the women connected to a male ancestor emerge in many places, including census reports, marriage certificates and other legal documents. Read on to discover some tips for researching your female ancestors, and share your female ancestor’s stories with us over on Facebook and Twitter! Finding a maiden name is essential to further research on a female ancestor. The best place to locate a maiden name is on a marriage record, but it may also be found on the birth certificates of a women’s children, her (or her husband’s) death certificate and some children’s baptismal records. However, if the records prove elusive there are some other strategies to consider. Census returns can list visitors that are members of the matriarch's family. The example in the image below shows that Mary Fosbrook's maiden name was Swindle. Note the different surnames of people in the household for future reference; even if they are unknown now, they may provide clues later on. Visit FreeCEN for open access to over 330 million individuals transcribed from census data. Census excerpt; contains public sector information licensed under the Open Government Licence v3.0. Make use of the ‘Witness Search’ feature on FreeREG; you may find surnames of extended family. Over on FreeBMD, you will find the mother's maiden name in the birth index from July 1911, and spouse's surname in the marriage index from January 1912. Also, the GRO search now gives details of the mother's maiden name going back to 1837. Look at the middle names of your ancestor’s children as some women used their maiden name as the middle name for their children. Did your female ancestor serve in the military? The records of the Women’s Army Auxiliary Corps (1917-1929), the Women’s Royal Air Force Service Records (1918-1920) and the Office Files & Service Registers for the Women’s Royal Naval Reserve are all available online (via pay-site findmypast.com). Members of the Women's Army Auxiliary Corps, playing hockey, France. No known copyright restrictions. 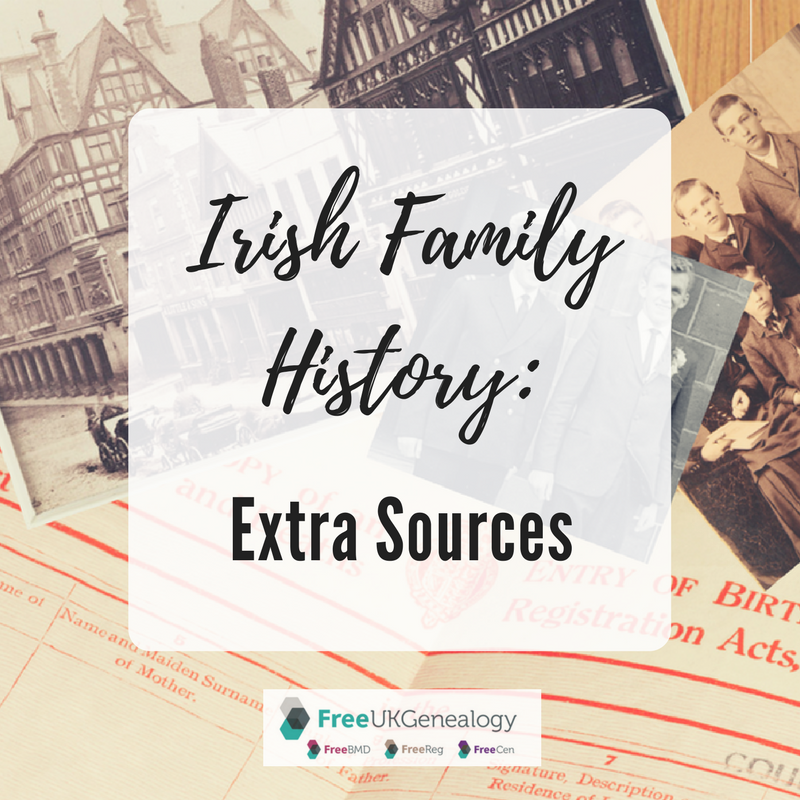 If a female ancestor is proving elusive in your search of the records, try researching her under her husband’s name with the ‘Mrs’ prefix. For example, ‘Mrs Edward Brown’. 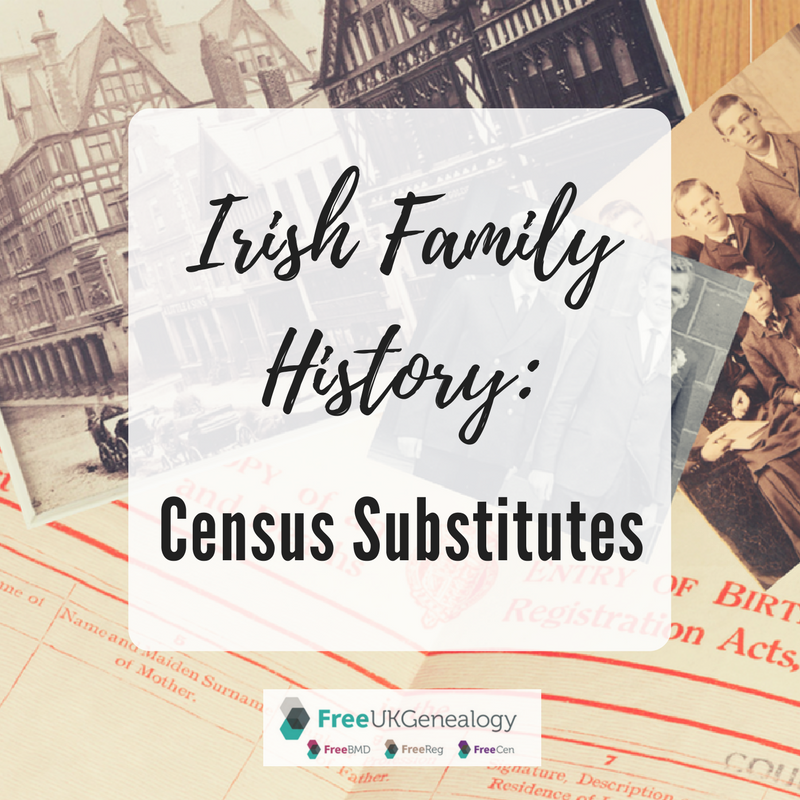 Census records may show older people with a different surname living in the same household - these may be the woman’s parents, so their surname would be her maiden name. Check the military pensions records. War widows often had to provide details about their life when applying for a military pension after their husband’s death. If a male ancestor served in the military in the 19th or early 20th century, details about his female dependents may be contained in the pension records. Do you have a suffragette in your family tree? The personal records of suffragettes and suffragists are now published online at the National Archives, and include arrest records, parliamentary papers, watch lists, personal statements, reports of force-feeding and transcripts of speeches.